The Toyota Etios Car is one of the finest cars in its class, topped with Toyota's renowned after-sales service. Now with the improved design, better looking interiors and more features it is absolutely worth considering if you're looking for a reliable, well-engineered and safe car for your family tour. 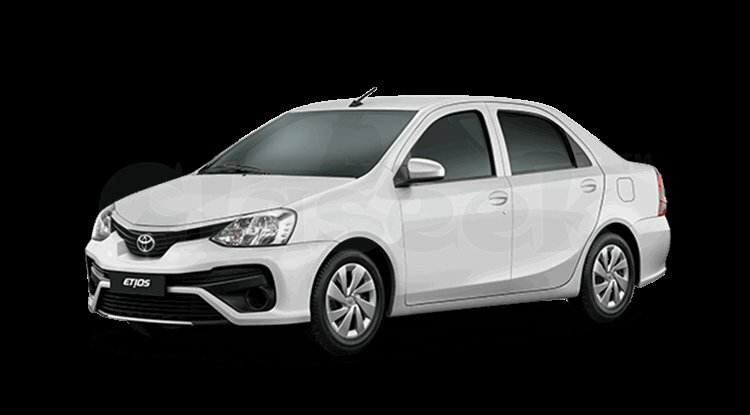 Toyota Etios became an instant hit one the Indian roads owing to the luxury, style, and superior quality that it provides at reasonable prices.